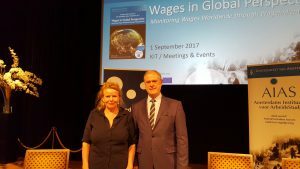 On September 1, the Amsterdam Institute for Advanced Labour Studies (AIAS) & the WageIndicator Foundation organized the 2017 Annual Conference on “Wages in Global Perspective: Monitoring Wages Worldwide through WageIndicator“. The conference took place at KIT Royal Tropical Institute, Mauritskade 63, 1092 AD Amsterdam. The conference program can be found HERE. 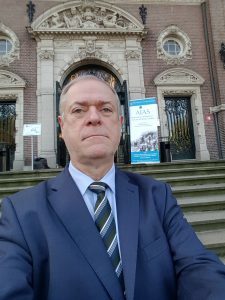 The event was lead by WageIndicator Foundation Director Paulien Osse and has honored AIAS Research Professsor Kea Tijdens, who just retired formally from her university obligations. Kea will continue to work for WageIndicator and AIAS, however. The very successful WageIndicator movement had been initiated by Osse and Tijdens in 1999, and has now websites in more than 92 countries around the world and presents detailed information on all kinds of self-reported wages and salaries. The WageIndicator project is strongly supported by the GLO. AIAS and the WageIndicator Foundation are partner institutions of the Global Labor Organization (GLO). 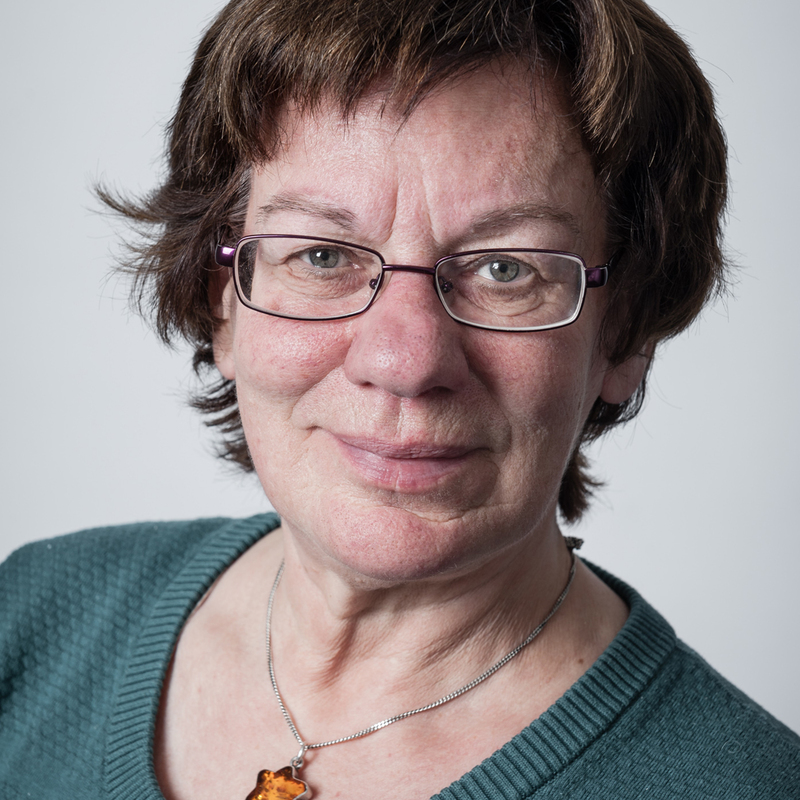 Osse and Tijdens are both GLO Fellows, while WageIndicator Foundation Director Paulien Osse also serves as a member of the GLO Founding Council and the GLO Advisory Board. Among the conference speakers were also GLO Fellow Martin Guzi (Masaryk Uni Brno and CELSI, Bratislava) and GLO Fellow Martin Kahanec (Central European University, Budapest, and CELSI, Bratislava) as well as GLO President Klaus F. Zimmermann (GLO & UNU-MERIT, Maastricht University), among others. The event was an impressive documentation of the broad contributions for research and policy making the project has made since its start. It has enabled an entire generation of researchers to generate their work and build careers. The conference also discussed the future of the project. It is the intention to substantially increase the country coverage, to strengthen the methodological basis and to push for important new program areas including inequality, migration and the future of Africa. Paulien Osse, WageIndicator Foundation & GLO Fellow, will continue leading and managing the important venture. GLO President Zimmermann announced the strong interest of his organization, to support the WageIndicator movement. Paulien Osse and Klaus F. Zimmermann after the successful event. Klaus F. Zimmermann in front of the conference venue, the KIT Royal Tropical Institute.